Sneak Peek of Our Next Show! 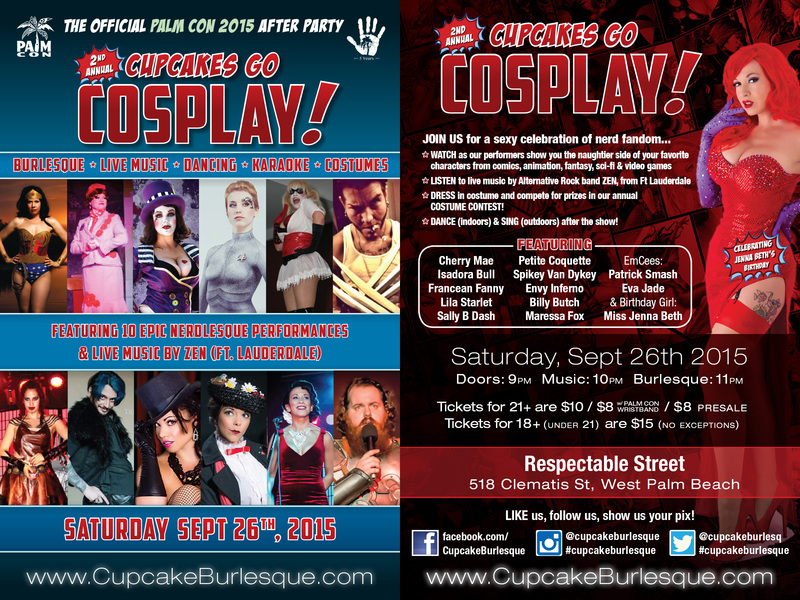 Check out these awesome E-flyers that give you an idea of what we’re putting together for our next show – Talk Nerdy to Me, Cupcakes Go Cosplay! 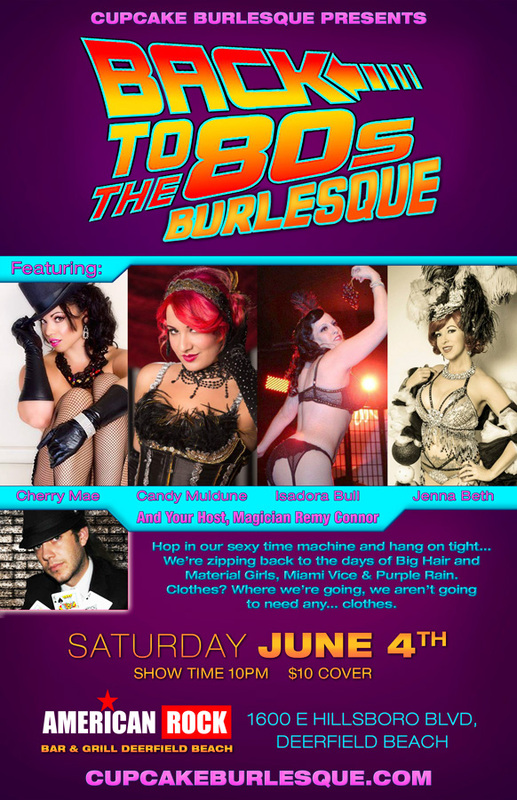 The Official after-party for Palm Con 2014!